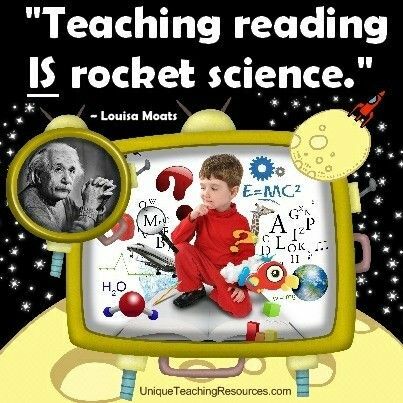 Reading is the fundamental skill upon which all formal education depends, says Moats, and far too many children have trouble reading and writing. Citing American statistics, she says that about 20 percent of elementary students have significant problems learning to read; at least another 20 percent do not read fluently enough to enjoy or engage in independent reading. For poor, minority children who attend low-performing urban schools, the incidence of reading failure is 60 percent to 70 percent. Reading failure is also a reality in South Africa: we ranked last out of 50 countries in the 2016 Progress in International Reading Literacy (PIRLS) study. The study found that 78% of South African Grade 4 learners could not read for meaning. Reading disabilities can have destructive emotional effects. Persistent learning failure have been linked to loneliness, anxiety and depression. In his study of middle school students with and without learning disabilities, Sabornie found that students with learning disabilities expressed more loneliness, felt less integrated in the schools, and were victimised (e.g., physically assaulted, had their possessions removed) more often than were other students. Fristad et al. found the presence of learning disabilities among a sample of clinically depressed hospitalised children to be seven times higher than in the general population. If human learning had not been a stratified process, but rather taken place at a single level, this would have been unnecessary. It would not have been important to start a child in Grade 1. In fact, it would have been possible for the child to enter school at any level and to complete his grades in any order. The main objective of our programmes is to practise and automatise the skills that underlie reading. 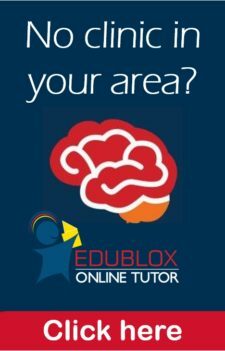 Foundational reading skills include mental skills such as divided attention; interpretation of position in space; form perception; processing speed; and visual, auditory, sequential and working memory. If, on the contrary, the skill is not automatised, it will be disrupted by concurrent processing of a second skill because two skills are then competing for limited attentional resources. Therefore, when a person attempts to speak a language in which he has not yet become fluent or ‘automatic,’ he will necessarily have to divide his attention between the content of his message and the language itself. He will therefore speak haltingly and with great difficulty. Overlearning is a tool frequently used by people who address audiences or perform in public. A violinist, for example, doesn’t stop learning a piece once he has initially mastered it. Instead, he continues to practise that piece so that it becomes automatic and there is little possibility of forgetting it when performing in front of a large crowd. Similarly, actors, dancers, and other musicians may calm the jitters by overlearning their parts, and may actually improve their performance by continuing to practise beyond initial memorisation of lines, steps, or musical notes. An important point is that these three fundamental learning principles should be viewed as a whole, and not in isolation. Any botanist will tell you the same thing: it is the interaction of the amount of water, sunlight and fertiliser that will cause a tree to bear large, juicy fruit. If you only water the tree six weeks after you have hoed the fertiliser into the ground, you are bound to return to a withered tree. 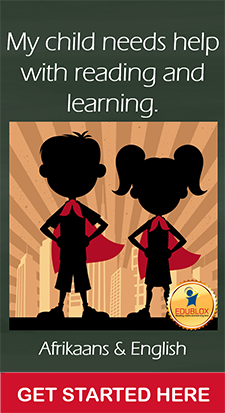 Contact an Edublox clinic today, and give your child the gift of reading!